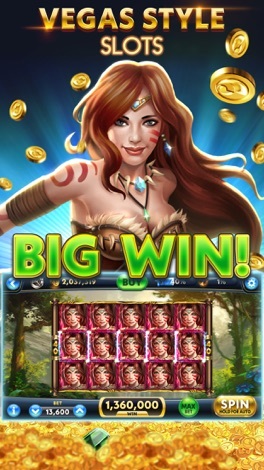 Hey Vegas Slots fans! 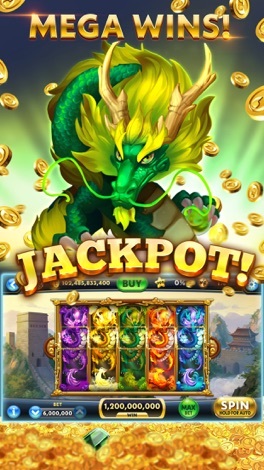 We’ve added even MORE JACKPOTS to our slots games! 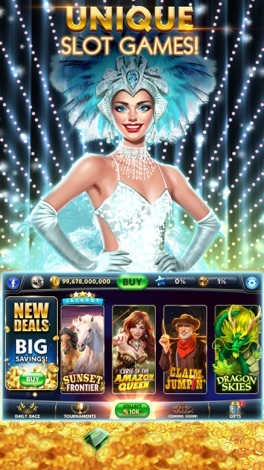 All slots games can now have HUGE PROGRESSIVE JACKPOTS. 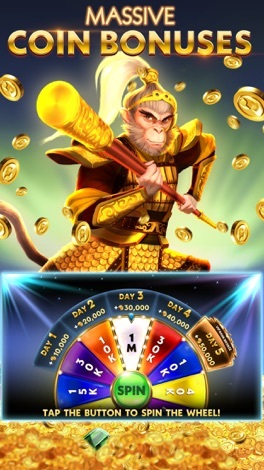 Look for the machines that show the Progressive Jackpots when you’re choosing your slot machine! If you’re enjoying the game, please leave us a review. We would love to hear from you! Good luck!